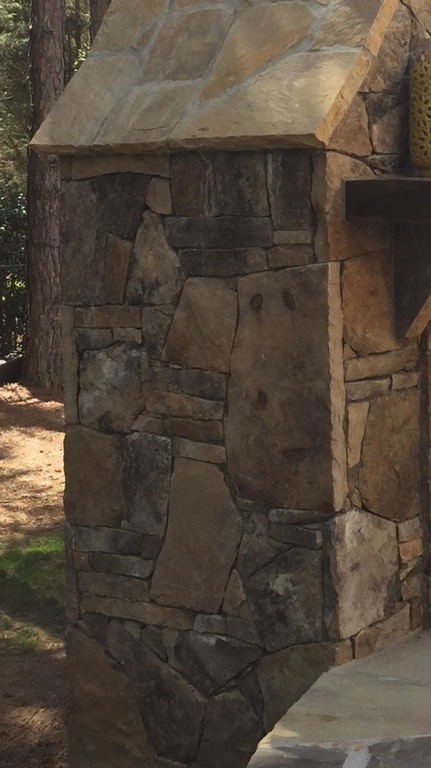 Stoneworks Design Group designs and builds every entrance monument from the ground up. 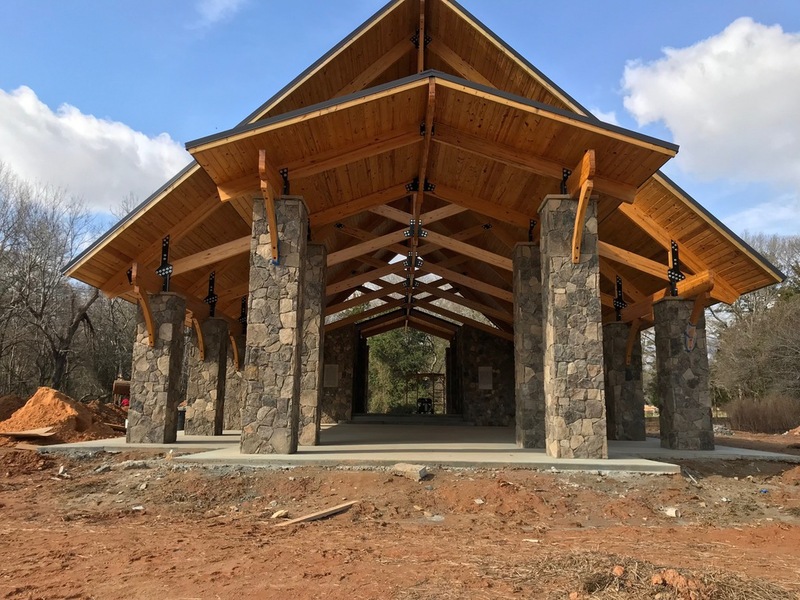 Start to finish, their turn key operation handles digging footers, block-work, and matching of existing stone. 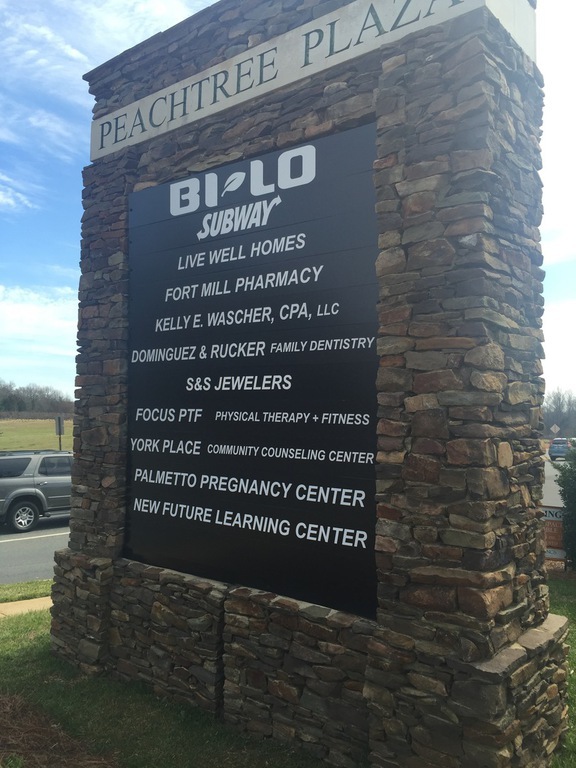 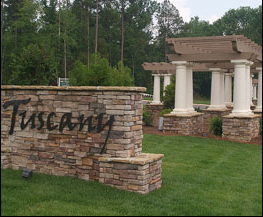 Stoneworks Design Group can facilitate any signage including cast stone and custom wood.